that provides the comfort you need for your busy lifestyle !! 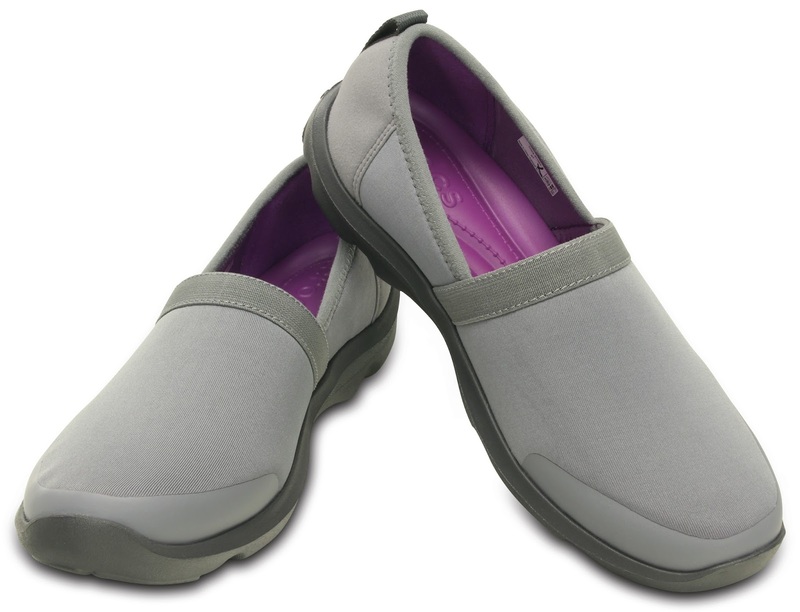 The 2.0 collection, which debuts this fall, features a variety of comfortable options for the woman on the go, including the new Busy Day 2.0 Satya A-Line. 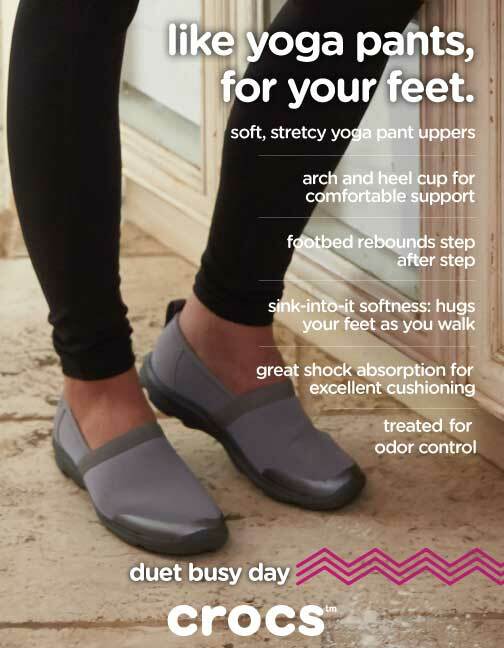 This new style features the new 2.0 footbed and is designed to be more versatile and casual – like yoga pants for your feet. Busy Day collection isn’t about athletic performance — it’s about sneaker comfort wrapped in a casual package. These are the shoes she’ll live in for the daily runaround — fully equipped with stretchy uppers, new footbeds that cushion and support and fresh styling that fits in just about anywhere. All-day Crocs comfort for all the things you do in your day !! What should you LOVE on your Busy Day ?? With the new 2.0 footbed, the updated Busy Day 2.0 Collection now has more upper and silhouette options than ever before. 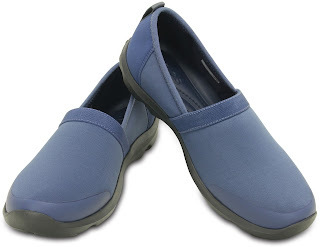 The Satya A-Line features a variety of colors for the fall. The soft, stretchy uppers make this new style feel like your favorite yoga pant. 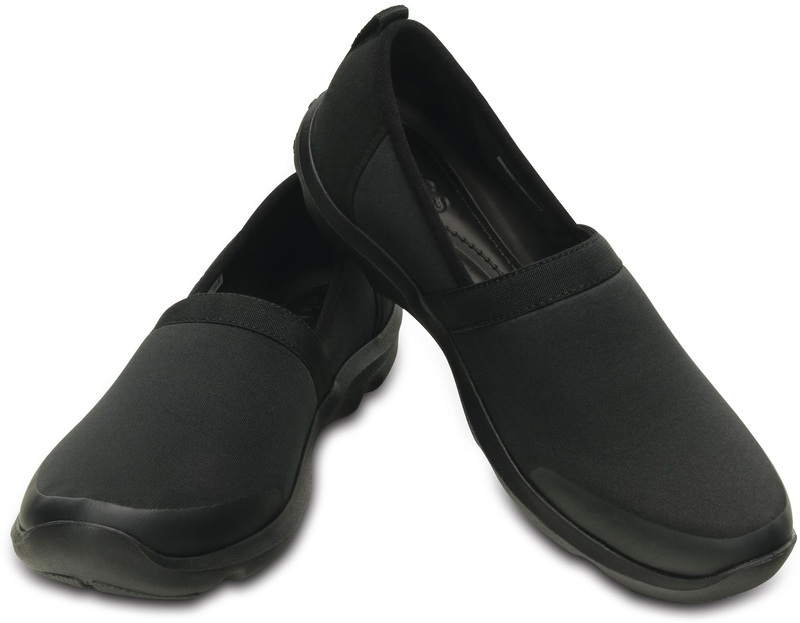 The footbed rebounds step after step and features great shock absorption for excellent cushion. Just put them on and go! 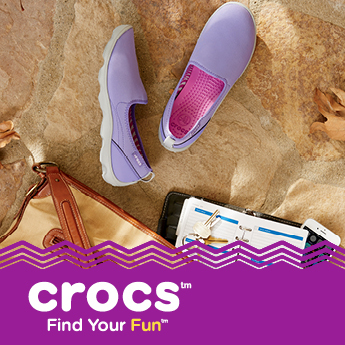 The Crocs Busy Day Collection is available at www.shopcrocs.in or selected retailers and Crocs-owned stores across India.